Periodontal disease affects thousands of Australian’s. Take control now and don’t let gum disease get you down. Healthy gums promote healthy living and if you are living with gum disease, you may not be aware of how much damage it can do to your whole wellbeing. 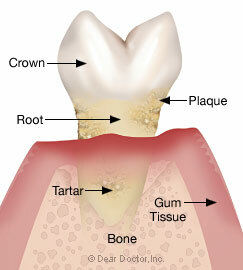 Gum disease or periodontal disease, is a result of a build-up of bacteria in the mouth. 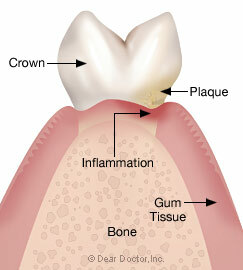 It refers to a range of diseases that affect the regions around your teeth. There is nothing better than a systematic regime of brushing and flossing teeth to keep the disease at bay. However, research suggests that people can also carry certain genes that may predispose them to gum and inflammatory diseases. 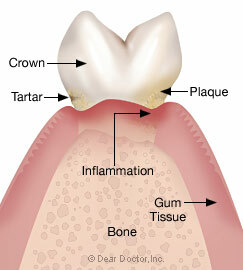 Certainly, once gum disease takes hold, smokers have a higher rate and more rapid bone loss than non-smokers. So what is Gum disease? Essentially gum disease is an inflammation of the gum (called gingivitis) and the deterioration of the periodontal ligament and supporting bone structure (called periodontitis). If untreated, the loss of teeth may occur. Initially gums may tend to bleed easily, sensitive, painful and/or swollen. As the disease advances the gums tend to recede leading to the decay of the bone beneath, this causes teeth to become loose. As the disease takes hold bacteria can move into periodontal pockets that surround the teeth. There is a strong link to other diseases effecting the heart, lung and diabetes to name a few. Even pre-term births have been linked to severe gum disease. Treatment and What to Expect? Changes of dental hygiene may be the first port of call. This may require lifestyle changes to help ensure that plaque does not build up and what does accumulate is promptly removed. Traditional methodology of scaling and root planning is usually the first technique employed to remove bacteria and infection. It is the least invasive technique and followed up by a strategy of routine care the infection can be successfully combatted. Surgery may be required if the disease had continued unchecked. 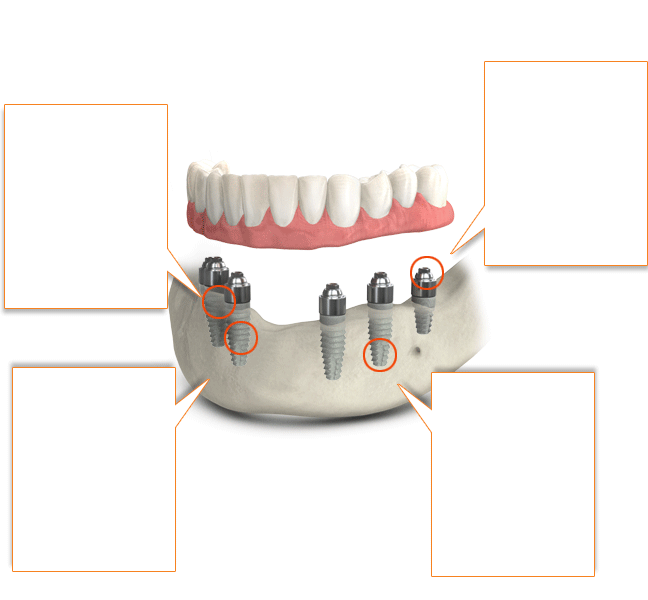 Bone loss can occur resulting in necessary reconstruction via bone grafting techniques. 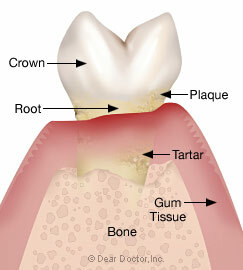 Continued care is very important to maintain the health of gums. It requires a 6 monthly check up, radiographic assessment & scaling. Call (03) 9417 6355 today. We offer affordable gum treatment services at two convenient locations.